For the growth and development of all students! The mission of Whitehouse ISD school counseling program is to provide support and guidance to all students as a means to foster academic success, post-secondary and career preparation, and personal social development. Facilitate student growth, development, and transferable skills through guidance curriculum. Offer support to students in their time of need through preventive, remedial, and crisis services. Guide students through individual planning of realistic and attainable goals. Whitehouse ISD school counselors play a key role in fostering a culture of shared responsibility, empathy, and service to others. The counseling program is guided by the principle that the academic, career, and socioemotional needs of each individual student must be served. Counselors work closely with teachers, administrators and parents to create a positive atmosphere for learning. Parental involvement is an important aspect of the district’s philosophy. Counselors actively engage parents and community through district outreach opportunities. 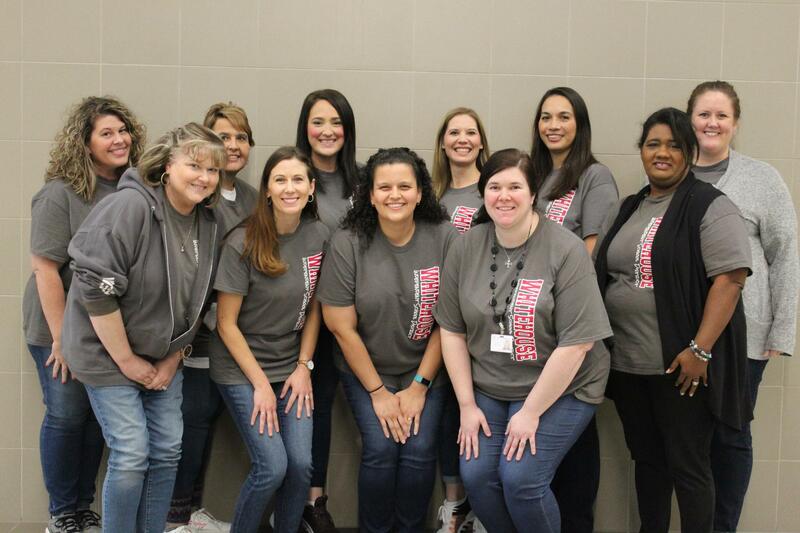 Qualifications for school counselors in Whitehouse ISD include a minimum of 3 years teaching experience and certification by the Texas Education Agency as a Professional in School Counseling. Counselors continually update their skills by attending workshops and conferences in an effort to further their education in areas such as trauma and loss, conflict resolution, crisis management, educational planning and student development.